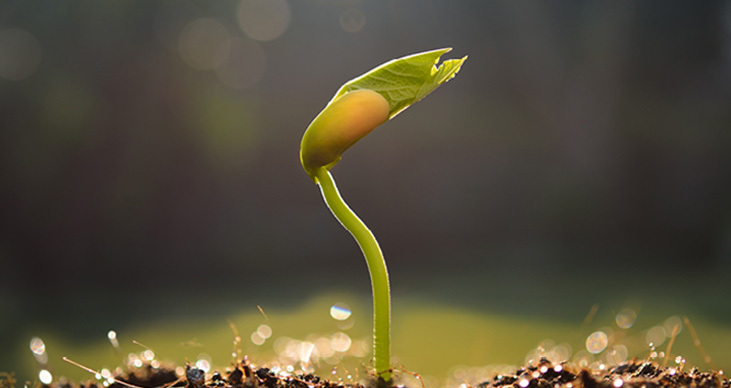 Seed is a key driver of innovation and there's still so much untapped potential that will be unlocked through further investment in plant breeding and research. Canada’s seed industry is ready to deliver plant varieties that are more productive, more environmentally sustainable, make better use of water and nutrients, and deliver greater health and wellness benefits. With our favourable climate, diverse land base and innovative farmers, Canada is well positioned to lead the world effort to meet the challenge of feeding a growing population. Canada’s seed industry is ready to deliver plant varieties that are more productive; make better use of water and nutrients; deliver health and wellness; and not only thrive in adverse environmental conditions, but also help to protect and enhance the environment. 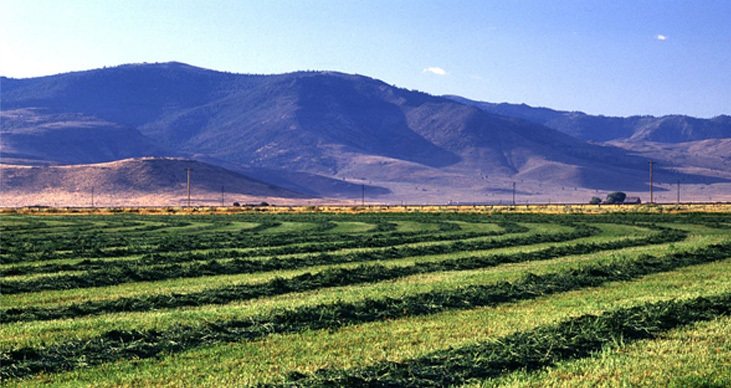 In addition to our focus on more sustainable food production through innovation, CSTA is involved with several stewardship initiatives that will advance the industry. 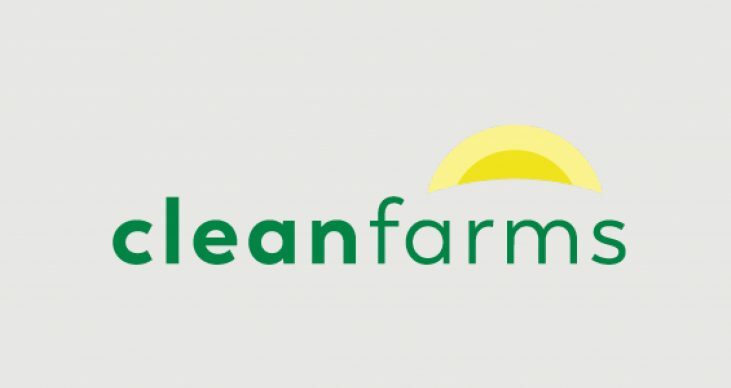 CleanFARMS is a not-for-profit industry stewardship organization committed to environmental responsibility through the proper management of agricultural waste – including seed applied products. The program helps facilitate the safe disposal of agricultural plastic and other inorganic waste from farms and ag retail locations, keeping these products out of landfills. CleanFARMS works with the entire industry to help producers and agri-retailers maintain a safe, healthy and sustainable environment. Given the fast pace of technology in agriculture around the world, CSTA’s Board of Directors places a high priority on the development of science based coexistence plans. The goal is to ensure that CSTA’s members and the farmers that they serve have the choice of the production system that best fits their businesses and the markets that they produce for – whether the production system is organic, conventional or makes use of products of modern biotechnology. In keeping with the seed sector’s commitment to health, safety and the environment, CSTA and the Canadian Seed Growers’ Association partnered to create the Guide to Treated Seed Stewardship: Best Practices for the Safe Handling, Storage, Transportation, Use and Disposal of Treated Seed. The guide will help those who work with treated seed to create and implement their own stewardship plans, comply with provincial and territorial regulations and maintain operationally and environmentally sound practices. Click below to view the guide in English or French. 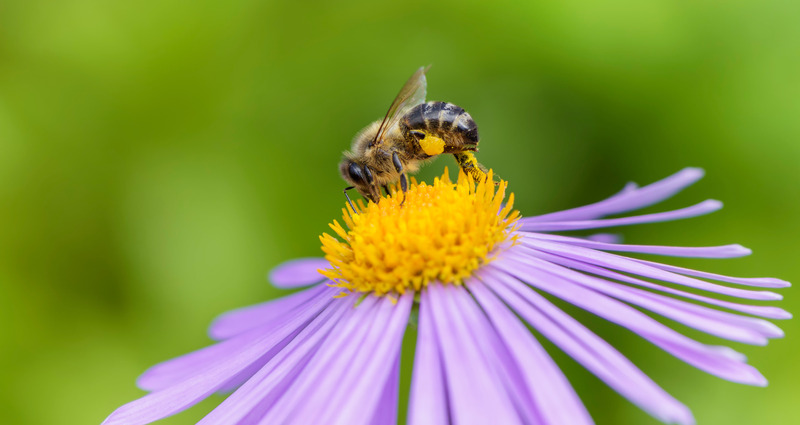 One out of every three bites of food that we eat is made possible by pollinators like honey bees. As a founding partner of Bees Matter and a member of the steering committee, CSTA understands the worth of the honey bee and that supporting the honey bee is an integral part of being good environmental stewards. BeesMatter.ca was created as a platform to share resources and information about honey bees in Canada and the factors affecting colony health, as well as the details of our commitment to ensure that hives across the country stay safe and thrive. Because Bees Matter to everyone.